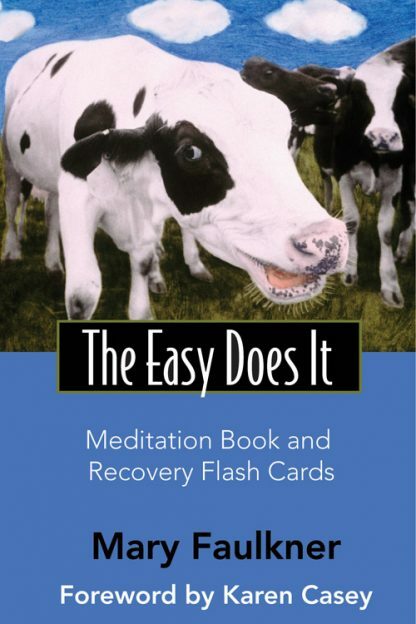 The Easy Does It Meditation Book is a profound, challenging, and comforting book that includes fifty-two meditations--one for each week of the year. These wise and witty musings are meant to encourage and inspire anyone traveling on the path of recovery. Also included are fifty-two Recovery Flash cards. Each card contains specially selected line drawings, Twelve-Step folk wisdom, and quotes from The Big Book of Alcoholics Anonymous.